The ‘Multidisciplinary and research tools‘ category may be particularly useful for researchers: it contains links to the big research databases such as Web of Science and Science Direct, as well as links to resources such as Journal Citation Reports, RefWorks and EThOS. 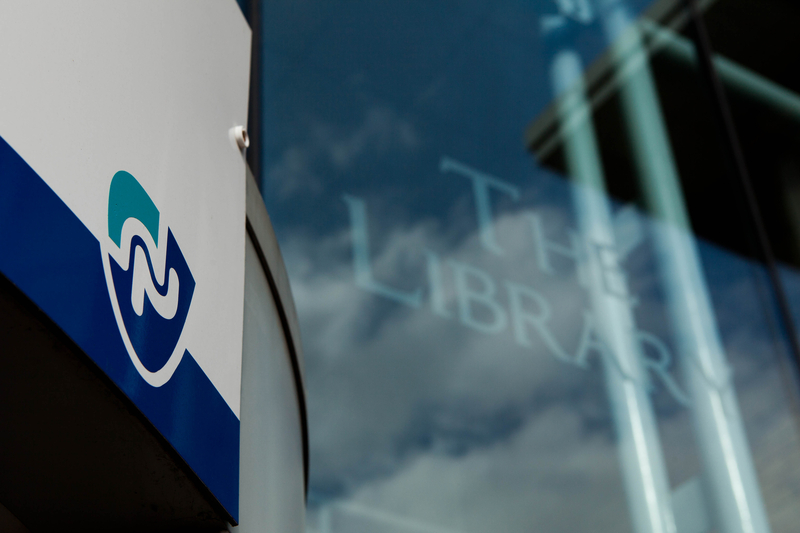 If you would like to know more about any of the library’s resources, or could use some help in finding information on your topic then your Academic Librarian is the person to ask. Posted on October 3, 2014, in Library and tagged library, Online resources, resources. Bookmark the permalink. Leave a comment.